The New York Stock Exchange (NYSE) is the world's largest stock market by market value of the shares listed. In 2007, the NYSE merged with the Euronext stock market and started trading as a stock on the NYSE. Investor can buy shares of the NYSE to profit in the growth of the U.S. and European stock exchanges. Open an investment account with an online stock broker if you do not have one. The three top rated online brokers are Fidelity, E-trade and TD Ameritrade according to the "Smart Money" magazine 2010 broker survey. Look up the current share price of the NYSE. The stock symbol for NYSE Euronext, Inc. is NYX. Use the stock quote screen or menu in your online trading account to look up share prices. Calculate the number of shares of NYX to buy. Divide your investment amount by the current share price. Stock shares can only be purchase in whole shares, so round your results to the next lower whole number. Buy the calculated number of shares using your online broker account stock trading screen. A stock trade is completed by entering the stock symbol, NYX, the number of shares and then completing the order request. The actual share price of your stock purchase will be determined when your order is filled. Market orders of stock are filled at the ask price when you are looking at the bid/ask prices on the screen. 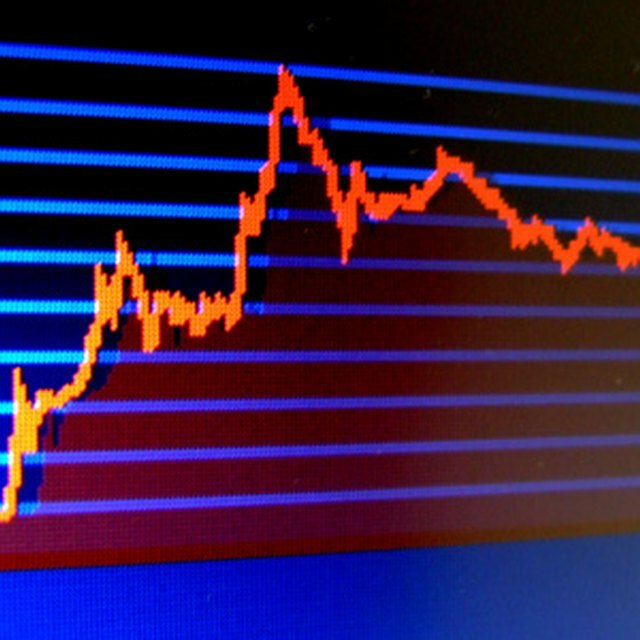 Use a stock price chart to determine a good purchase point for any stock. If the stock is in a downtrend, wait for a price bottom and upward movement before buying any shares. In June 2010, NYX is paying a 30 cent per share quarterly dividend. This provides the stock with a 4 percent yield. Earned dividends will either be deposited into your brokerage account or used for automatic purchases of more shares.. There is a risk of loss with any stock market investment. Do your own research before buying shares of NYX or any stock.